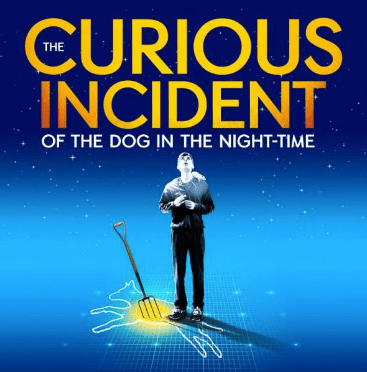 Amity Creative Theater presents “The Curious Incident of the Dog in the Night-Time” – Winner of 7 Olivier Awards and 5 Tony Awards® including ‘Best Play,” on Friday, Dec. 7 and Saturday, Dec. 8 at 8 p.m. The Curious Incident of the Dog in the Night-Time brings Mark Haddon’s best-selling novel to thrilling life on stage. People who’ve sat in on rehearsals say the acting and visuals are magnificent. Don’t miss this one! Click HERE to buy your tickets, they’re only $12.